Record Audio from Any Online Stream. Record audio from any streaming audio sources, including web videos, radio stations, and popular websites like YouTube, Pandora, and more. 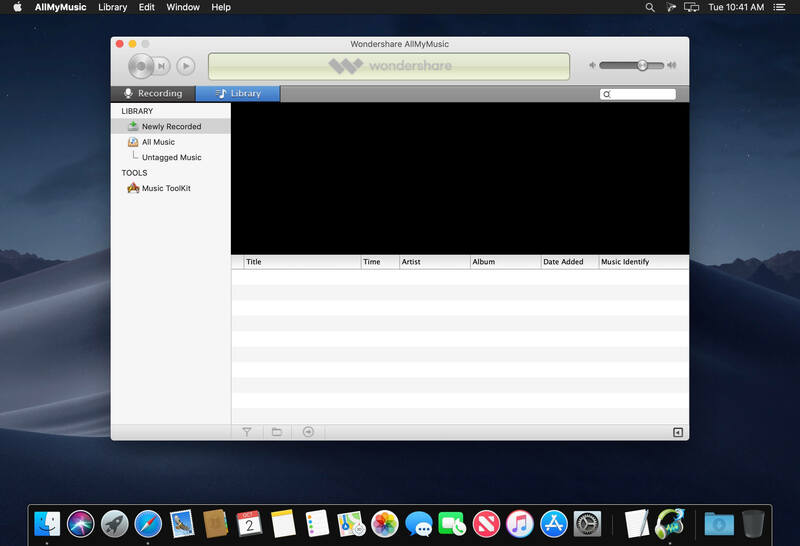 Download the files to your computer with AllMyMusic for Mac and you can listen to them without an internet connection. AllMyMusic for Mac complies with all copyright law and is 100% legal to use. 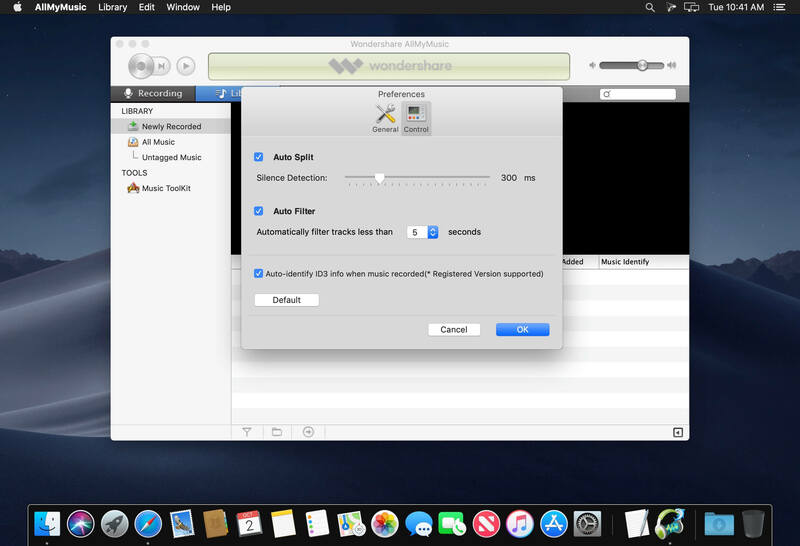 If audio is playing on your computer – whether on a video, through an online radio station, or in a program – AllMyMusic for Mac can detect it and record. Just hit "Record" and the software will do the rest. Record audio files with 1:1 quality. 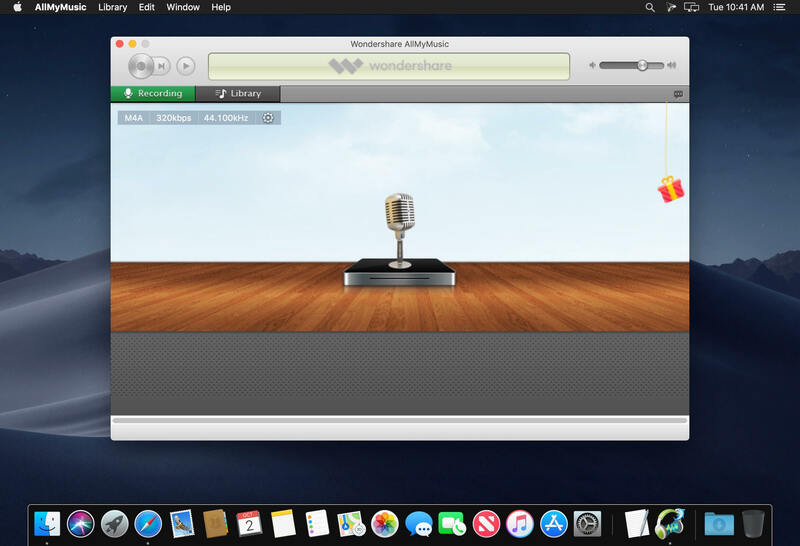 AllMyMusic for Mac uses a virtual sound card to record any audio played through your computers sound card – preserving 100% of the original audio quality. A music toolkit to help you burn your favorite playlists to CDs. Its very easy and flexible. All you need to do is a simple drag-and-drop after launching the CD Burner.